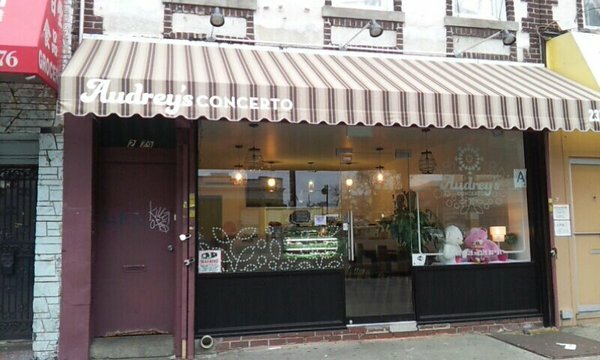 Audrey's Concerto is a breath of fresh air in Bensonhurst. The ambiance is very serene and the desserts sweet. I love the soothing music they play , you can eat your dessert and feel content.